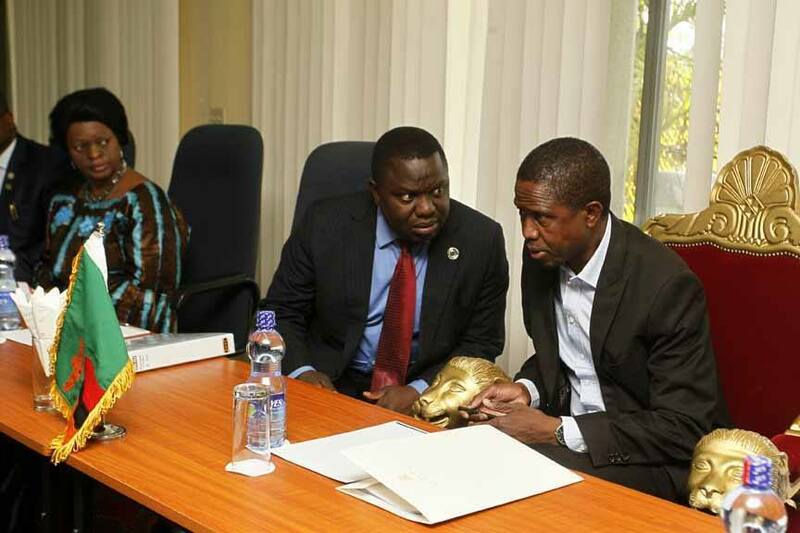 The Siamunene Factor: Implications for Edgar Lungu and the future of the Patriotic Front | Elias Munshya, LL.M, MBA, M.DIV. To say that Zambia’s new defence minister is a political neophyte is an understatement. President Lungu’s choice is surprising, shocking and ultimately contentious. From the little I have gathered, the Patriotic Front diehards are quite angry at the turn of events. They are equally shocked. I share with them feelings of deep doubt and uncertainty that this choice for a defence minister brings. 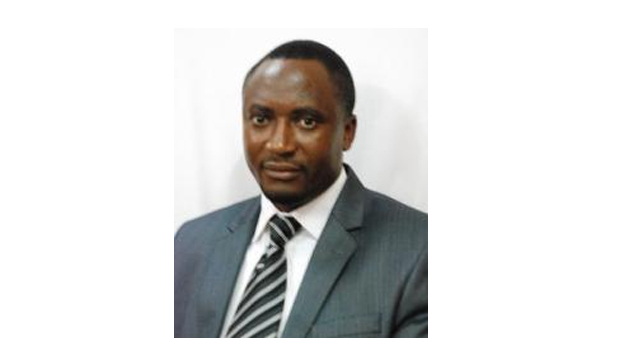 Richwell Siamunene is actually a member of the United Party for National Development (UPND). Regardless of how we spin it, Siamunene remains a member of parliament sponsored to parliament by the opposition UPND. From the last time I checked, President Lungu is not in an alliance of any sort with the UPND. How does he then choose a defence minister from its ranks? The idea that the president of our republic has the power to desecrate the multiparty character of our democratic edifice is an assault on the very foundations of our republic. Appointing an opposition MP to a sensitive position such as minister of defence does not sound right; it certainly does not feel right. It can not be justified. Lungu now says that Siamunene is loyal. In Aushi, we say “imputi isula taibula kubwekeshapo.” Siamunene threw the electorates of Sinazongwe and his party UPND under the bus, what makes Lungu believe that he will be loyal to the PF, when in fact he is not even a member of the PF. Following his elevation, Siamunene is now insulting Hakainde Hichilema. In a democracy like ours, it is to be expected that an MP can change her mind and choose to associate with a different party. Our constitution provides a process for that: resign and go back to the electorate. By-elections are expensive and many Zambians do not like them. But I am shocked that the same party that has led Zambia into unprecedented by-elections is refusing to have just one more by-election to test the popularity of the defence minister who Lungu has elevated behind the back of the people of Sinazongwe. The PF is not least concerned about the cost of by-elections. Had they been concerned, they would not have done a wholesale petition of nearly all of the seats won by the MMD. If Lungu wants Siamunene so much, he can take Siamunene back to Sinazongwe to re-contest on Lungu’s ticket. Then only can we be sure that this gentleman has the blessing of the people who sent him to parliament in the first place. 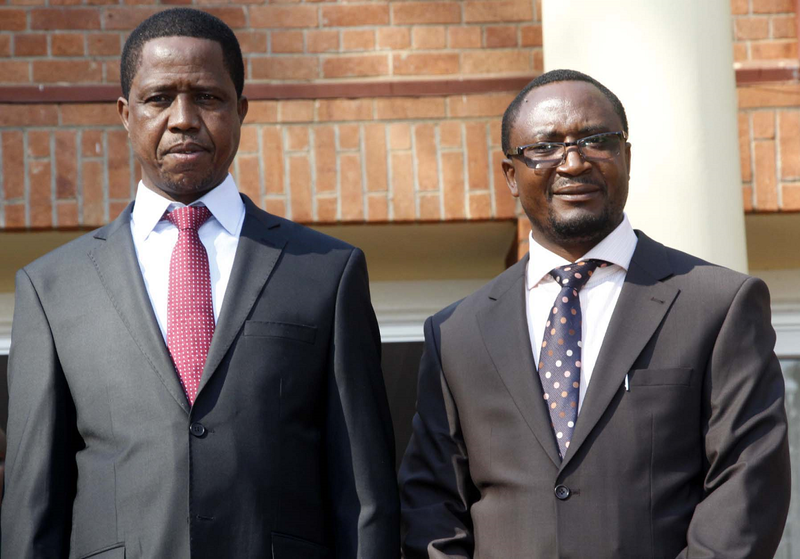 The appointment of Siamunene displaces several PF stalwarts within the government structure and hierarchy. By government practice, a minister of defence is a defacto number three. While the Zambian constitution does not categorically put the minister of defence as the third in command, Zambian practice and precedence has always recognised the seniority of the defence minister above other ministers. It is therefore quite questionable that President Lungu would award an opposition MP with such a colossal ministry, thereby displacing the cabinet seniority of such ministers as Simbyakula, Harry Kalaba, Yamfwa Mukanga, and Chishimba Kambwili. These ministers are not likely to revolt openly, but there are murmurs in the background loud enough to knock down a bottle of Jameson off a huge black table at Chez Ntemba. Some good people in our country seem to suggest that President Lungu needed to appease the good people of the South after the Chundu Chaitwa by appointing a Tonga to cabinet. I find this justification to be quite insulting to say the least. What Patriotic Front Secretary General, Davies Chama, said about Tongas was very offensive. The good people from the South have justifiably expressed outrage about those remarks. The Right Honourable Inonge Wina even went to the extent of apologizing in parliament on behalf of her Patriotic Front party. Contrary to the demands by the Tonga citizens of our republic that Chama apologizes for his remarks, he has not. In addition to that, President Lungu has still not publicly addressed himself to these remarks. The only way to resolve those offensive words is for President Lungu to prevail upon his Secretary General to apologise. It is an apology that would show respect for the Tonga people of Zambia, and not this nominal elevation of a novice to the powerful position of defence minister. That which should be mended by making amends through an apology cannot be patched by making a superficial appointment of a polemic person to the position of defence minister. President Lungu’s appointment is a show of his strength and his power, but beyond power, we need compassion, common sense and fortitude. What we need is for President Lungu to show respect for the nation by bringing his disordered party collaborator into line. Chama must apologise and then resign or get fired. Where then does Siamunene appointment leave the rest of the PF stalwarts? They really have no idea what certainly hit them. They are as shocked as a cucumber. They cannot decode what Lungu is up to. But one thing should not be doubted; Lungu’s action has left a bitter taste in the mouths of many. They have been by-passed only for Lungu to go and appoint a non-member of the PF to a very powerful position. The PF will be demoralized. The troupes of the party will not be happy. A message will be sent to Mansa, Milenge, Kasama, Lubansenshi, Kanchibiya and Chinsali. That message will state very briefly, “there is a huge change in Lusaka and it might be time to break from the Patriotic Front as it stands now”. Lungu’s recent remarks are not providing comfort to Bemba citizens of our republic. The theory I am providing here is a real possibility. Once analysed within the ambit of our brief political history though, Lungu’s action of appointing a politically weak person to a powerful political position is not unique. Most of Zambia’s presidents have done it. But very rarely have Zambian presidents extended this to a minister of defence. Mostly, Zambian presidents appoint politically weak candidates to the position of vice-president. Since Lungu has a politically powerful Veep, he might have naturally wanted to go for a weak number three. For surely, had Lungu appointed politically astute candidates such as Frank Bwalya, Emmanuel Mwamba, Harry Kalaba or Mumbi Phiri to this position, they would have grown political brains much faster than Siamunene ever would. By growing brains, I mean having the ability to outshine their boss and mount a formidable political following. Lungu does not want any one to shine in the PF, and he despises anyone who shows some political prowess. May be looked at from this angle, we might find some justification in President Lungu’s elevation of a nonentity to become a defacto number 3. Congratulations to Hon Siamunene, but the real fallout is only beginning. I agree with you Munshya. there is no arrangement for an alliance or coalition under the current Zambian Government. Therefore the negotiations with individual opposition MPs are in an individual rather than collective capacity. Rightly this disturbs the true characteristic of multi-party democracy. My argument is whether appointment of opposition MPs should be used to tribal balance the composition of the cabinet. Shouldn’t the President use the 8 nominated MPs to achieve such a balance? career and image through these political commentaries. on the composition of PF government. and called for tribal inclusiveness.Your position has patently vacillated. May be you have forgotten your previous advocacy.Or it is just mere oversight? I thought what the President has done is backed by the present constitution which allows him to appoint anybody who is in parliament since parliament is viewed as wing of government.You comments therefore seem to be misleading and bordering on politicking. However, the other side of the coin is not to create some harmony and unity by bringing the opposition into government?